As leaders in the digital economy, media and entertainment organizations are at the forefront of leveraging predictive models to connect with consumers and understanding how content publishers deliver contextualized customer experiences. These outcomes require Artificial Intelligence and analytics capabilities that can glean nuggets of critical insight from seemingly random volumes of data. Supporting these capabilities, meanwhile, requires a solid operational foundation characterized by an integrated operational core that seamlessly addresses problems with disparate platforms, supports innovation and speeds time to market. 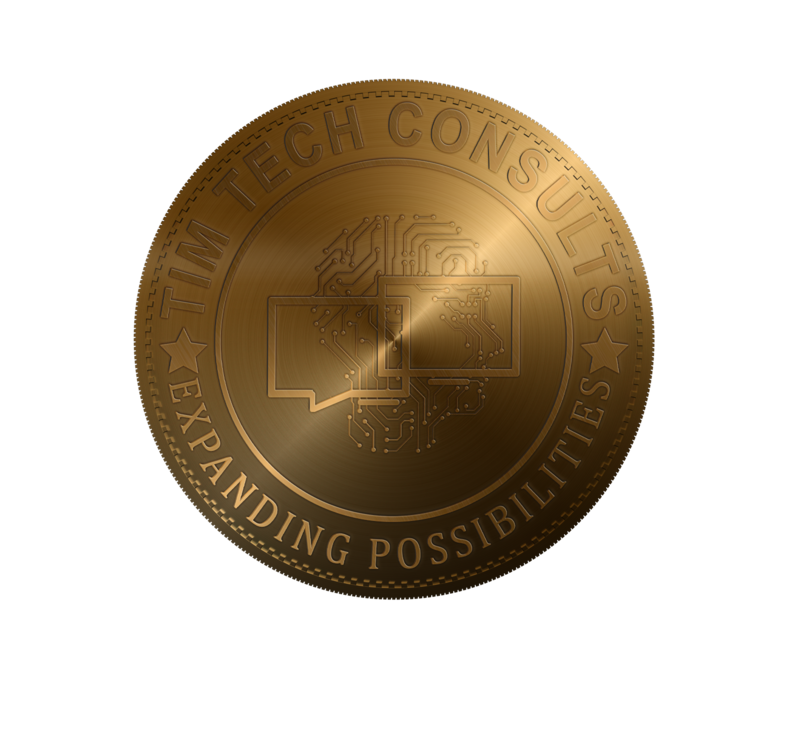 Tim Tech Consults provides media and entertainment leaders a variety of services, including game launch support, specialized gaming development and testing services, new product launch support and 24/7 hybrid cloud management.